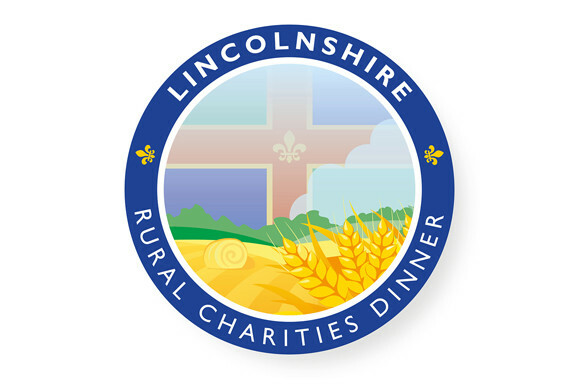 British Hardwood Tree Nursery will be attending and sponsoring the third Lincolnshire Rural Charities Dinner, taking place at the Lincolnshire Showground on Thursday 11 April 2019. 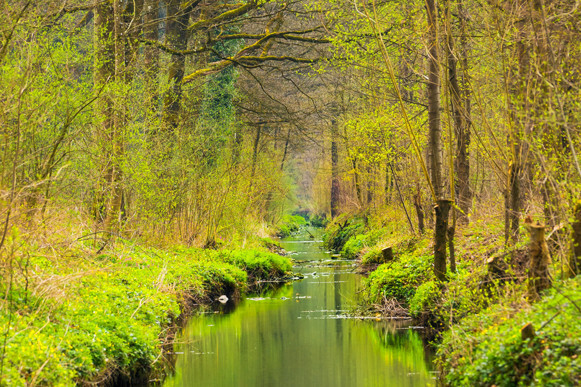 The window for Countryside Stewardship (CS) Higher Tier (HT) applications is now open (18 February 2019). The window - the period within which you can request your CS HT Application Pack - will remain open until 31 March 2019. Submissions must be completed by 3 May 2019. 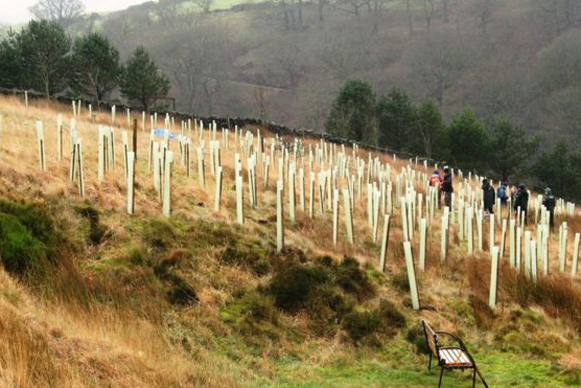 Part of a ground-breaking project to reduce flood risk, improve water quality and encourage new woodland creation, the Woodlands for Water project is helping land managers and farmers to tackle the specialist skills needed for woodland planting. BHT can only operate to its continually high standards with the hard work and professionalism of its close-knit and enthusiastic team. 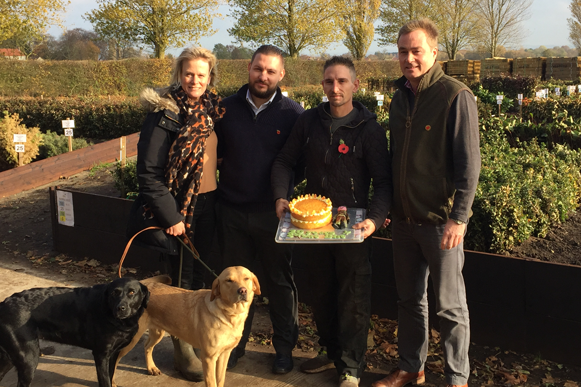 Two of our BHT team have reached their 10 year service milestones this season - so we're saying THANK YOU to Richard Furness and Keiron Proctor. 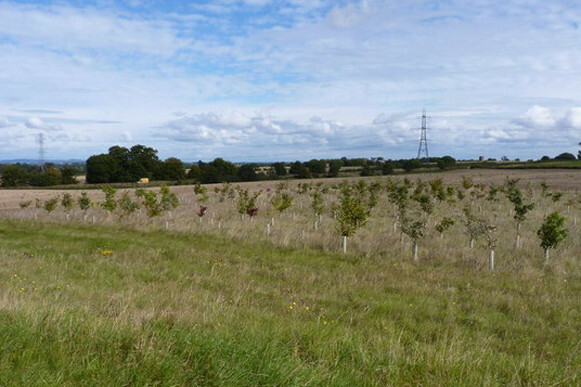 Did you receive grant funding for woodland creation and planted last Winter? Have you subsequently faced significant losses in these newly planted trees and hedging due to the unusually warm Summer this year? Then help is at hand - you may be eligible for a new grant to replace and plant afresh. EPREC is a new grant for replacement plants - are you eligible?